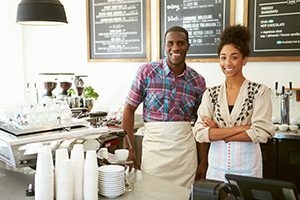 New entrepreneurs and seasoned veterans of the business sector know that choosing the right office space or retail storefront can make or break your bottom line. Whether you are hosting a number of clients daily or are hoping to push large amounts of foot traffic through your store to showcase your new inventory, identifying the perfect rental property can take your business, sales, and visibility to the next level. Sometimes, moving from your home office and venturing into the business of developing a professional storefront can be daunting, leaving you no idea where to start. With the team here at Chart Organization, we want you to find the ideal space for all of your needs. 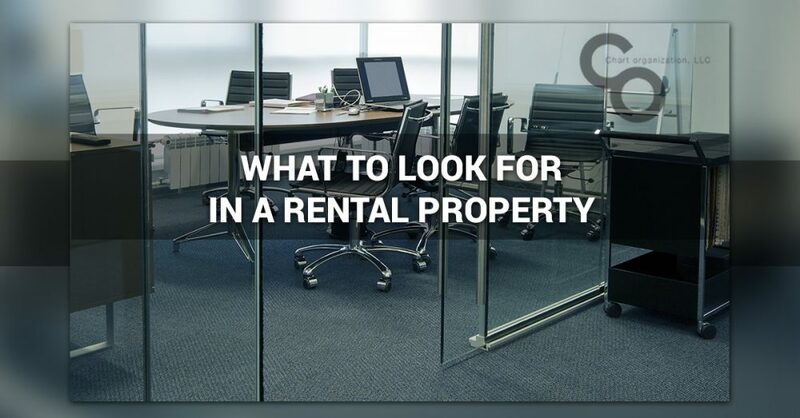 Today, we’ll highlight some things you should look for in nearly any rental property, from a retail space to commercial office building, and how our team can help. When you’re ready to find the ideal commercial office space or retail storefront to rent, trust Chart Organization to point you in the right direction. We know that you want to grow, expand, and make your business as big as possible in a timely manner. Rather than stagnating or having to downsize, you want to make sure you and your company are able to fill out your office space or retail storefront. With that in mind, it is important that, when choosing your ideal commercial property to rent, you find one that has a lease that works for where your business is now and where it will be at the end of the lease term. If you plan on outgrowing your current space in the next several months, it would not make sense to sign a multi-year lease if you even remotely anticipate having to break it rather than completing it in its entirety. Be sure that, if you do sign a lease, you can see it all the way through. For those of you with a retail business, having enough floor space to show off the hottest styles and latest products is critical to converting foot traffic into sales. If you don’t have enough room to add several new mannequins to display your new fall styles, then you might have far too many of one sweater style left after the season. If you don’t have space to add a couch or some seating to your office’s waiting room, how will your potential clients get comfortable before your meeting? Keeping this in mind can save you headaches that are easily avoidable and keep you and your customers happy. Here at Chart Organization, we aim to make sure our clients find exactly what they need in a rental property. From ensuring you have enough space to keeping the commercial properties in pristine condition for the next tenant, we create the best real estate rental experience for our clients. You should be comfortable not only in your search for a property, but from your first day in a commercial space to your last. 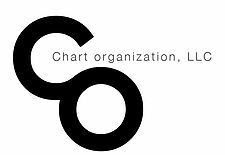 If you are looking for your next best option to move businesses or establish your first commercial, client-facing front, Chart Organization is here to help. Don’t wait any longer, or you might miss out on the ideal space for your business or office. Explore our property listings and reach out to discover the next steps in acquiring your next rental space today!